Penny Robin gave up on magic when she left her family and moved to the big city. She’s not a witch anymore, and she plans on keeping it that way. Nothing has been the same for Ingrid Eliot since she got her heart broken. 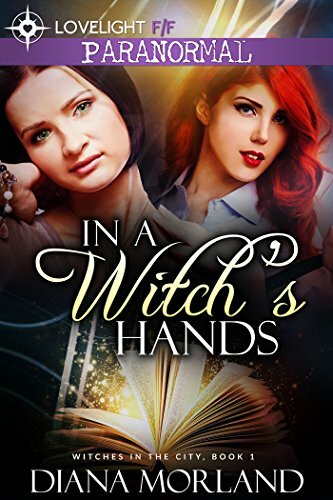 For one thing, she doesn’t believe in magic anymore—which is inconvenient, since she owns an occult store. Magic turns into a lot of trouble for them, especially when it forces its way in where it’s not wanted. Luckily for Ingrid, Penny is there to protect her. And maybe that’s worth all of it.